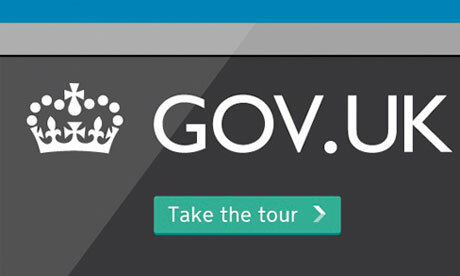 Recently the new Gov.uk digital redesign was named the design of the year 2013, for good reason. It received many outstanding reviews from the design community and more importantly the public, on it's ease of use and clarity across of it's previous sites. The design principles they followed are listed below, and I think they should apply to any type of design in todays world, making products more consistent and user focused.